Home › Blog › We’re Already Hard At…. 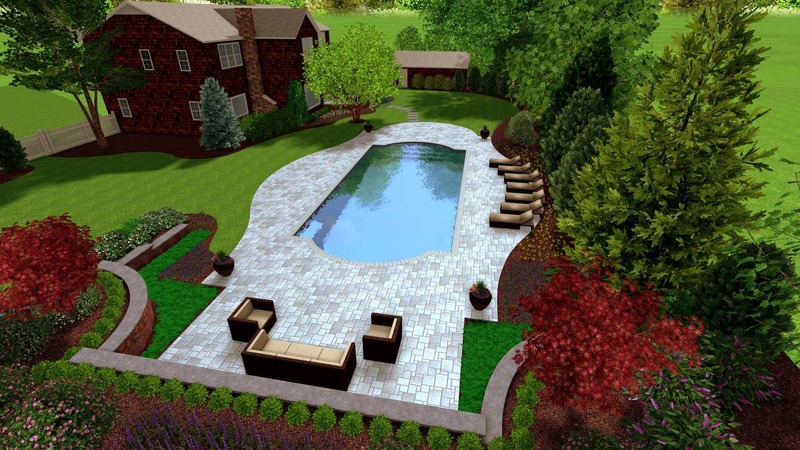 We’re already hard at work on another one of Green Island Design’s Signature Gunite Pool projects. See the ‘big dig’ video above!